Eagles co-founder, vocalist and drummer Don Henley returned to Australia this month for a run of indoor and A Day on the Green outdoor shows. Don was joined on stage by his fifteen-piece band for a show that has had critics raving. FOH engineer Tom Evans has mixed for a wide variety of acts in the past including Snow Patrol and Gwen Stefani. 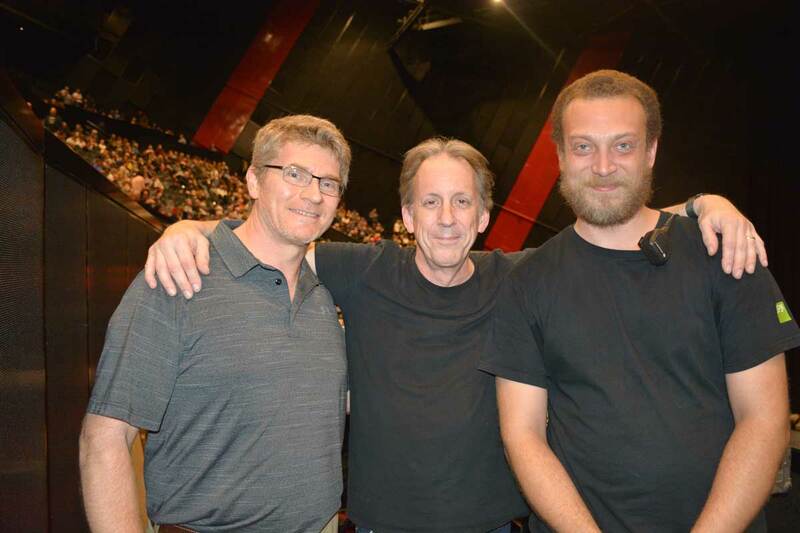 He describes working for Don Henley as a pleasure to mix and says the band are all incredibly talented. JPJ Audio provided crew and gear for the tour including an L-Acoustics PA consisting of K1 over K2 cabinets and V-Dosc for outfills. The amount varies from show to show, as they are playing small and large, indoor and outdoor gigs. The maximum carried are twelve K1’s per side with K2’s underneath. 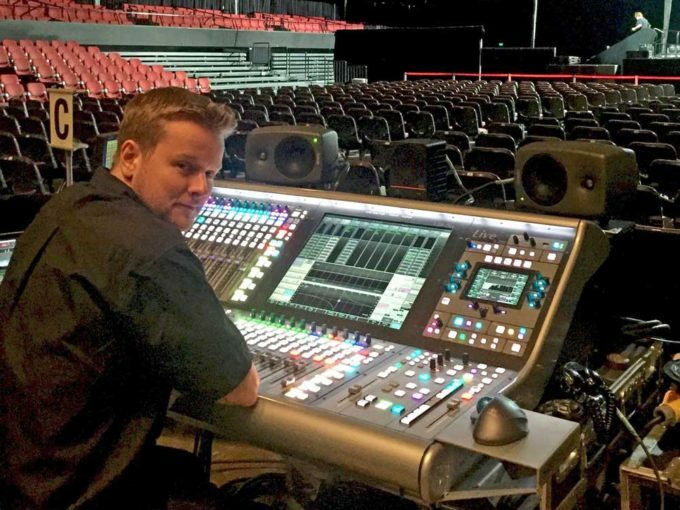 Don Henley has great attention to detail which is both inspiring and motivating for Tom, who mixed the show on an SSL Live L500 Plus console with no outboard effects. Each musician plays several different instruments which keeps Tom on his toes using snapshots and set lists to ensure the right instruments are open and muted at the correct times. Microphones are sourced from a variety of manufacturers with Shure 58, Telefunken M81 and DPA De:Factos on vocals. Monitors were mixed by Raza Sufi on a DiGiCo SD9 console with a combination of wedges and IEM’s used onstage. All of the band, except for one, are on IEMs although some of them also have wedges.